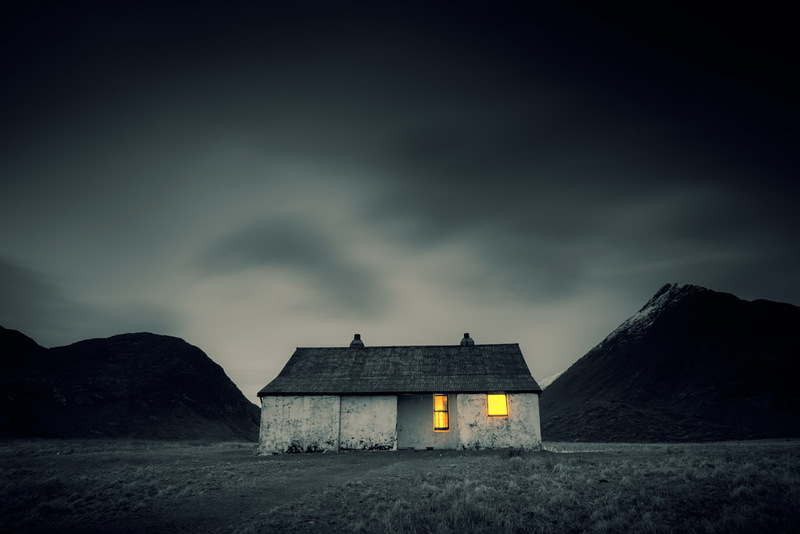 A Bothy of Living Cinema explores the archipelago of shelters across the Inner Hebrides known as bothies: croft barns or houses which have been converted to refuges for walkers and climbers. Each bothy has its own collection of strange artifacts and the ubiquitous visitor’s book, resplendent with strange runic scrawls of its international guests: Camasunary Bothy on Skye on route to Loch Coruisk, a two hour walk from Elgol, displays fragments of the F11 Jet that crashed in the mountains there in the 80s. Sweeney’s Bothy on Eigg has been converted into a studio for resident artists to hole up and be inspired to write or draw great things. Like the refuges along a pilgrimage, these are special places with special atmospheres. Through interviews with ex-residents, walkers and climbers, field recordings, the poetry of Kathleen Jamie (ex-Sweeney’s resident writer) and using “found object foley”, music and song in a live score, the Cabinet seek to bring the resonances and textures of these environments into venues and spaces both near and far from the wilds.